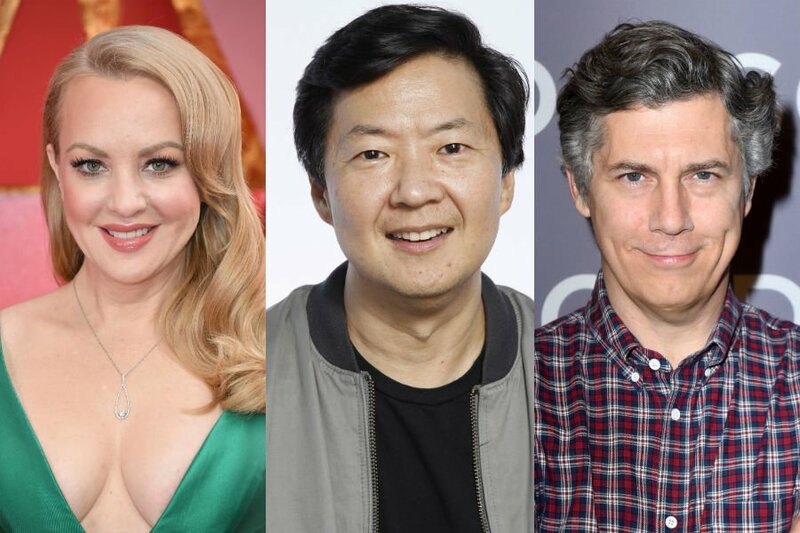 Wendi Mclendon-Covey (Bridesmaids), Ken Jeong (Crazy Rich Asians) and Chris Parnell (Hot Rod) have been cast in the upcoming sequel Goosebumps 2, according to Variety. They’ll join a cast that includes Madison Iseman, Ben O’Brien, Caleel Harris and Jeremy Ray Taylor. Goosebumps 2 will hit theaters on October 12.